The latest footage of the Disney+ movie 'Frozen 2' movie unveiled the latest footage during their inaugural event. 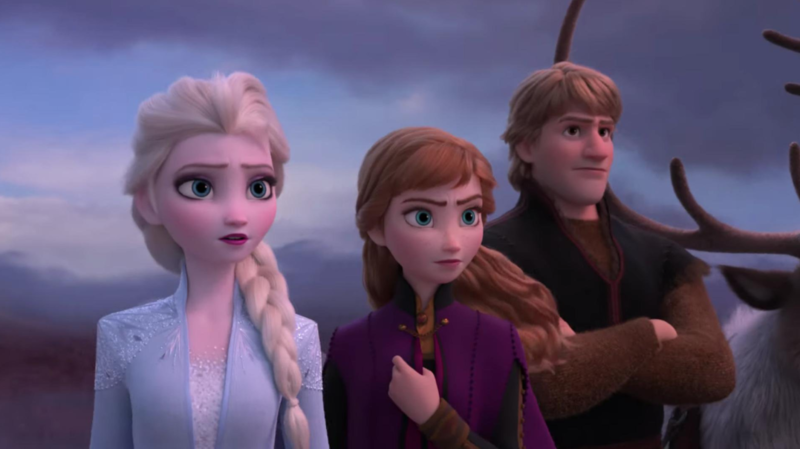 During the inaugural event of Disney+, it brought along a surprising amount of sneak peeks and new teases, including a new look at the highly-anticipated 'Frozen 2'. According to CNET, the never before seen footage showed Anna, played by Kristen Bell kneeling down in front of Olaf, who says, " don't think Elsa's okay", and his voice is full of worry. The footage also features a brief voice-over of a troll saying "You must find the truth." Even though not much of spoilers are given away in the video, the footage does indicate that the story will involve the sisters searching for answers regarding their lost parents. Not considering how the entire movie is going to unfold, it seems like the film will bring about some new character growth for the two beloved sisters. In an interview last year, Bell said, "You'll see new characters and you will see...you'll know from my perspective what I did with Jen the writer, what she did with me rather, was she was so collaborative on the first one. We sat down as she was writing the second one and she said 'ya know you had a hand in creating this character. What do you think her next step should be? What's her next hurdle, her next epiphany. What do you go through that's similar to her?' I told her a lot of things that I had personally been going through and why I thought that resonated with what I think Anna would be feeling and she wrote that into the script." 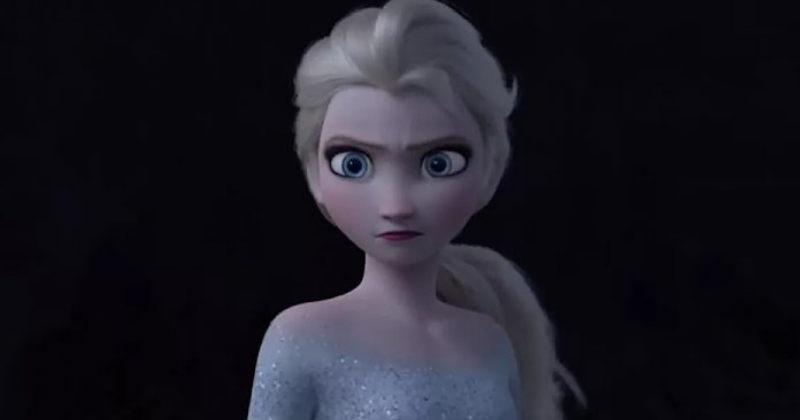 The writer of the movie, Jennifer Lee added, ""I think I can say the number one thing we all held hands on, because we all signed back up again on that one is to not think of the Zeitgeist part of Frozen, because that's not how we made it in the first place. In fact, a lot of people didn't know if the world was interested in the story we had to tell, because it was a musical with two female leads. And we spent it from building a character out, and from every inch of what they're struggling with. How can we push them? What are we feeling about them? And we're doing the same thing. I'm really excited about where it's going. I can't wait to share it. But we don't start production until the summer. It's still got its journey. It's still going." Frozen 2 is going to release on the big screen on November 22.